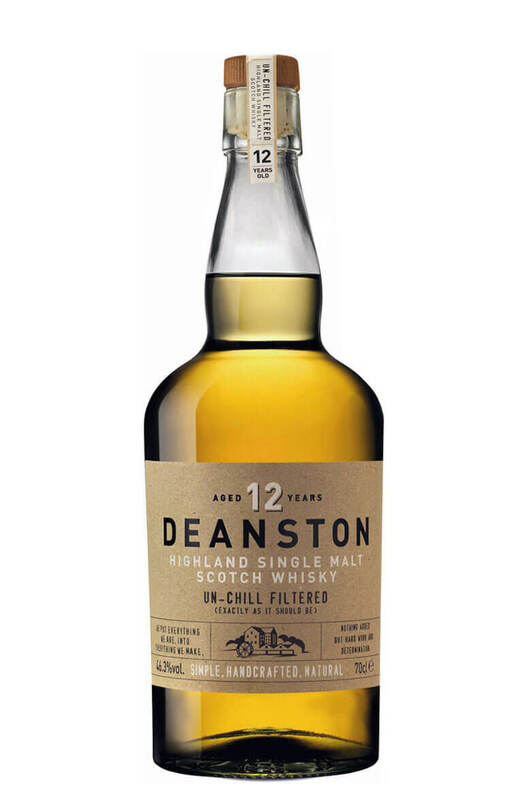 The 12 year old Deanston has been solely matured in ex-Bourbon casks and does not even have the faintest hint of peat. This is a smooth and creamy tasting malt with flavours of toffee, vanilla and roasted nuts. Initially matured in 2nd fill Bourbon casks before being finished in 1st fill Bourbon casks, th..